With the continued growth and a promising future, blockchain technology and virtual currencies have captured the attention of business entities and is now gaining pre-eminence in government circles. Startups across the globe are increasingly using blockchain technology to develop innovative solutions. Such companies include HFC Coin which provides blockchain backed solutions for the mortgage industry, LiveTradr that offers portfolio optimization solutions and Gath3r, makes it possible for web miners to monetize their solutions. In the social space, blockchain technology is powering URAllowance, the family smart contract platform and ONe Network that is focused on social media security. Malta, an island republic on the Mediterranean Sea is among countries that have quickly become prominent in matters relating to blockchain and cryptocurrencies. In July of this year, the parliament of Malta approved three bills which established its governing structure for crypto-related technologies. This made it the first nation to provide a legal framework in matters crypto. With this in place, the Malta government focuses on encouraging overseas companies to set up shop in the country. But the enthusiasm surrounding cryptocurrencies is not just in Malta, it has extended to South America. 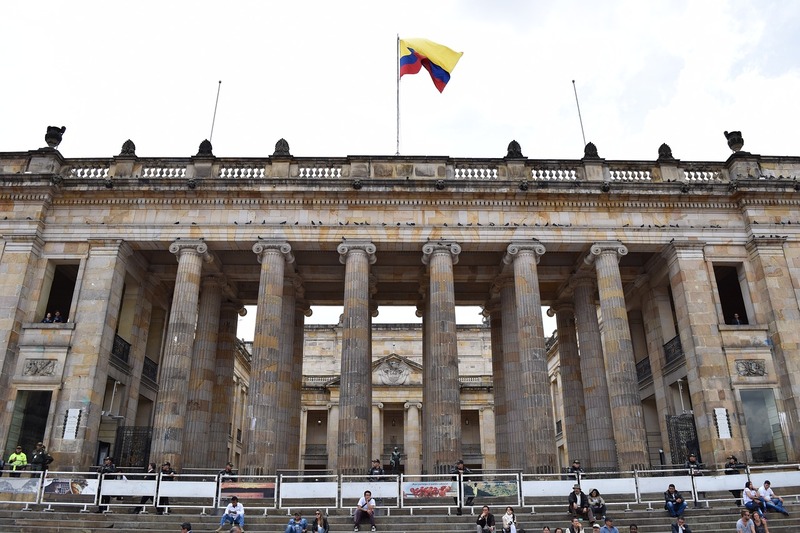 Recently, the President of Colombia, Ivan Duque, revealed his plans adopt the technology with a view of positioning his country as a leader in blockchain. His plans include tax cuts for information technology companies that set up base in Colombia if they create a certain number of jobs for Colombians. The exclusion will most likely extend to crypto related businesses. In addition to tax exemption, Duque intends to determine more use cases of blockchain technology in key areas of government. He especially intends to use it in curbing corruption by tracing how funds are used and, thereby, identifying any irregularities in how resources are managed. Duque’s strong interest in blockchain technology, coupled with support from others in government and the establishment of the INNOVA group to explore the potential of blockchain technology is a good start for the country. According to Jose Merino, Chairman & co-founder of SID Limited, having real use cases will help Colombia attract investors and consequently create jobs. All in all, Colombia is on the road to creating a crypto-friendly environment. However, areas such as regulation development for protection of citizens and companies from fraud still need major improvement. The country is still lagging behind with internet connectivity hence digitalization remains an issue.